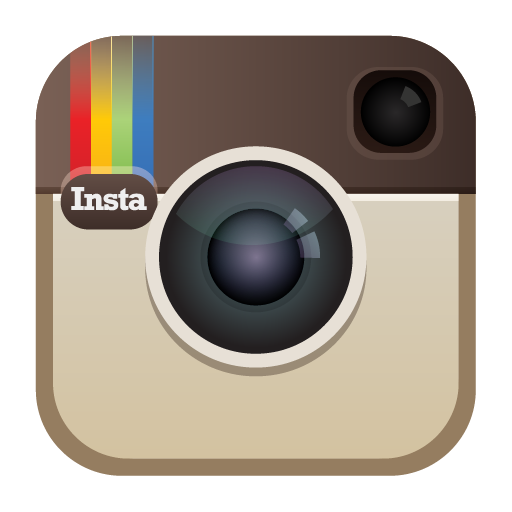 Welcome to PodQuest Interviews, this is a sub page with just our interview series. 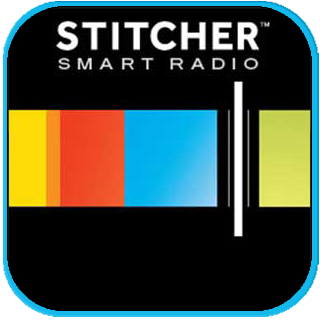 For the time being it’s part of the main PodQuest feeds which you can see below, but if you want to easily grab them they’re all right here! And don’t forget to drop us a line here or on the socials if there’s someone in comics or gaming you’d like to hear us talk with. 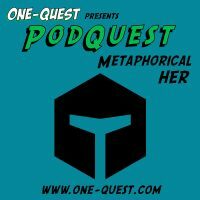 On this episode of PodQuest Chris sits down to chat with returning guest James Maddox and artist David Stoll about their Webtoons comic series Metaphorical HER. We chat about Webtoons as a platform, what Metaphorical HER is about, the best parts of writing this type of story as well as what conventions are like from the different perspectives. On this episode of PodQuest Interviews comic book creator James Maddox comes on to chat about his currently running kickstarter for Dead Legends – A Martial Arts Graphic Novel. He breaks down the concept of the book, how he and friend / artist Gavin Smith came up with the idea. We also get into how great the comic community can be, how working with friends is the best way to work, and plenty more. On this episode of PodQuest Presents we have special Guest Matt Hawkins the President, COO, and Writer for Top Cow Productions. We sit down and talk about making and selling comics, conventions, and plenty more, including some of the new books Matt is working on along with the current Kickstarter for Stairway, an original graphic novel that you can learn more about at the link below. On this episode of PodQuest Presents, writer Pat Shand returns to talk about his new Kickstarter for Destiny,NY Vol. 2. We get into what makes a Kickstarter good and successful, how the creator being passionate really helps to sell a comic, the other books Pat has been working on including Adventure Time for Boom and the Marvel novels for Joe Books. All that before getting into a discussion about Destiny, NY Vol 1 and what to expect in Vol 2. 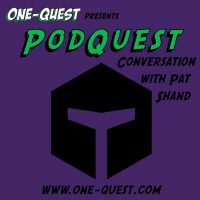 Here is a special episode of PodQuest featuring comic book writer (among other things), Pat Shand. Well known for his work on titles such as Robyn Hood, Grimm Fairy Tales, and Van Helsing at Zenescope, Pat is currently working on a creator owned graphic novel called Destiny, NY with artist Manuel Preitano, which they’re working to fund via Kickstarter.